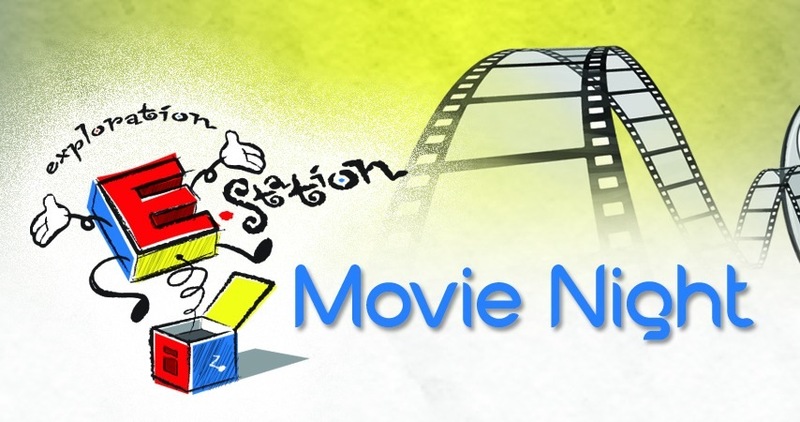 E-Station kids (K-4th grade), family and friends are invited to Movie Night on Saturday, April 7th from 6 p.m. - 8:30 p.m. in the Horizon Children's Theatre. "Ferdinand" will be shown and pizza and refreshments will be served. Parents, please plan to stay and enjoy the event with your child.